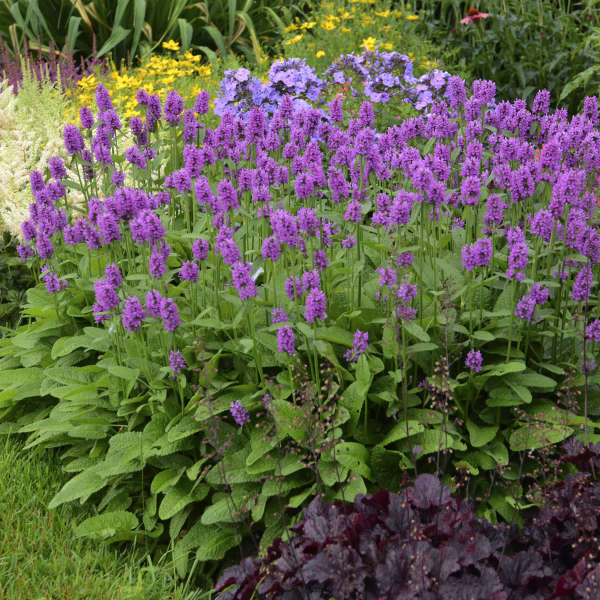 There are many wonderful perennials suitable for a shady location. 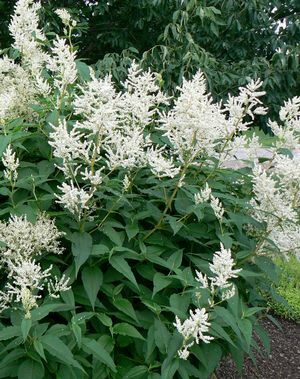 Most shade perennials tend to have interesting (even exotic) foliage and quietly elegant blooms. You will have greater success designing a shady garden if you focus on texture and foliage rather than flamboyant colour. 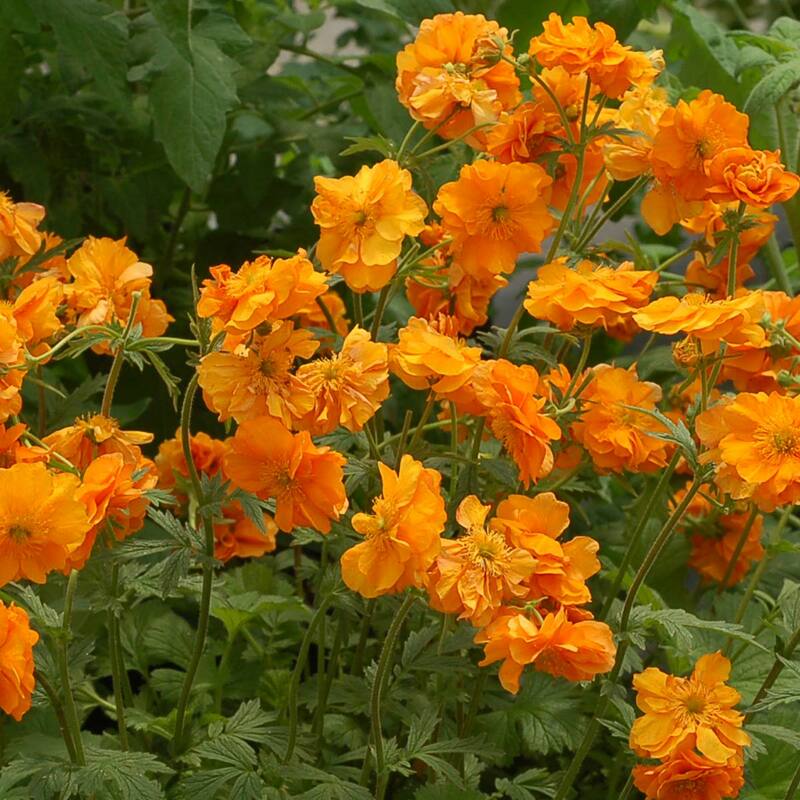 Perennials that are tolerant of dry shade are marked with a *. 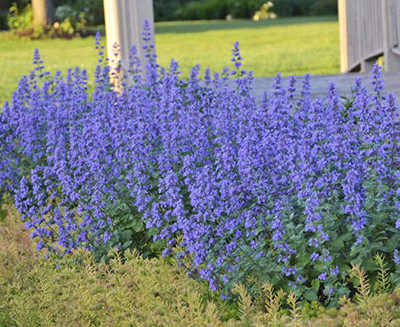 Most perennials prefer a well drained location and there are many that are quite drought tolerant. Drought proof your plants by practicing proper water techniques, ie water deeply and less frequently. This will encourage plants to grow deep root systems which are then much less susceptible to drought. o Stop using pesticides and other nasty chemicals. This is essential!! o Grow food plants for caterpillars and nectar plants for butterflies. 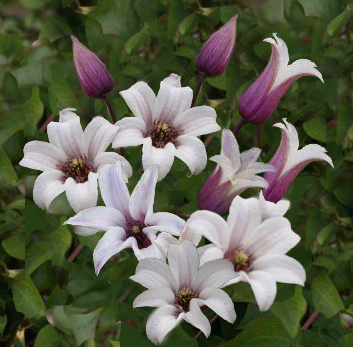 o Grow larger groups of one variety of plant rather than solitary plants. 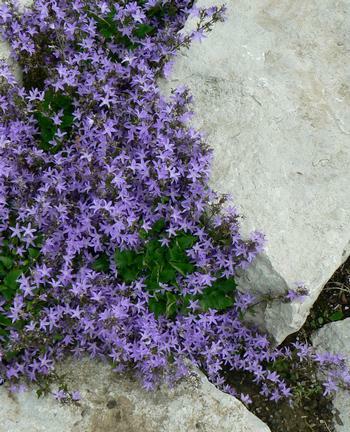 o Include a water source in your garden. o Provide a spot where caterpillars and butterflies can over winter. o The bigger your garden, the better. A quick way to attract hummingbirds is to put out a feeder. Do not use food dye in the feeder as this can be very harmful to the bird. You can now buy coloured feeders, but hummingbirds will learn to come to a clear feeder. Be sure to change your feeder often, as in hot weather the solution will quickly go bad, ie. ferment. 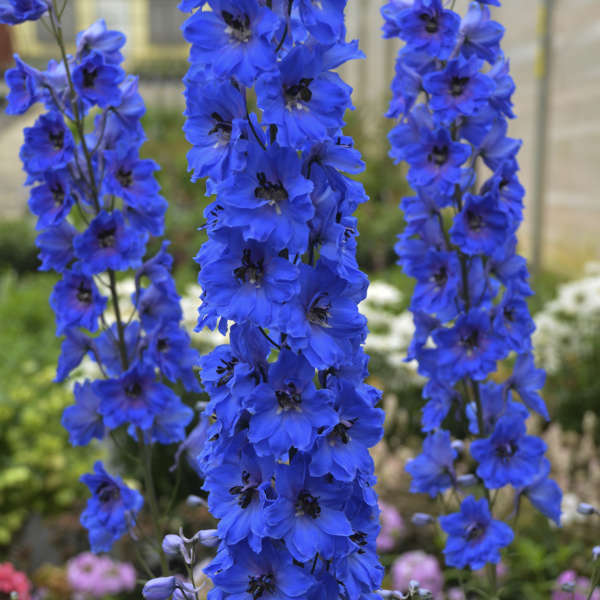 Hummingbirds like tubular flowers but will also seek out cup-shaped or open circular blooms like the Delphinium and Hollyhock. Bright colours -- especially red -- are always a favourite. 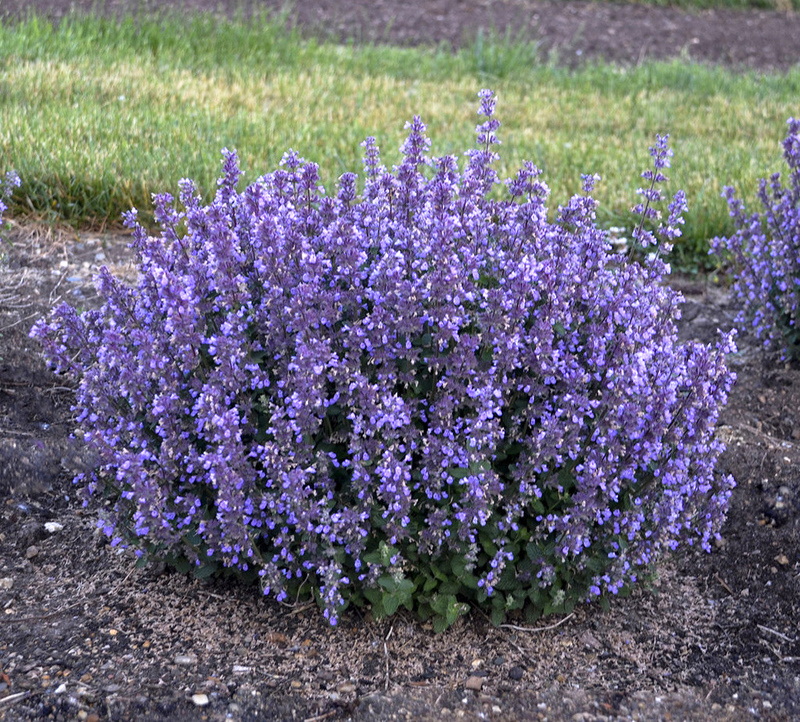 Deer (and rabbits) will usually avoid plants that have fuzzy or prickly foliage. 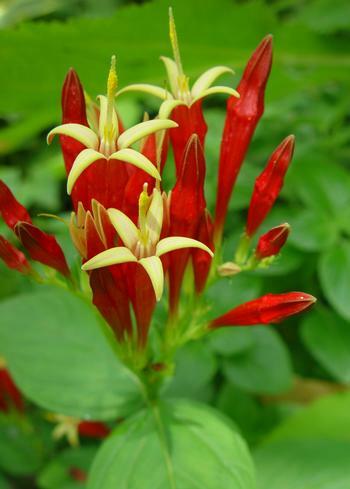 They also tend to ignore foliage that is poisonous or has a pungent taste or smell. Check out the website www.deerxlandscape.com. If you live in an old neighbourhood which is filled with mature walnut trees proceed with caution as the ground will be thoroughly saturated with decades of Juglone production. 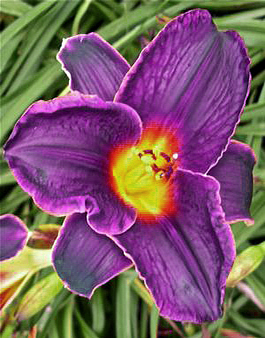 Best to experiment before making a major investment in plants.